60 minutes to escape or you don't survive! Are you ready to play? Do you think you have what it takes to solve the puzzles and escape the room in 60 minutes? 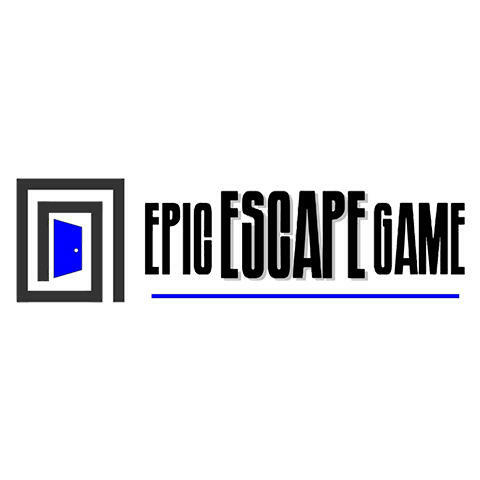 At Epic Escape Game in Castle Rock, CO, we will put your problem solving and team building skills to the test. Choose from one of our 5 escape scenarios, and enjoy a fun interactive challenge. Our puzzles are great for family fun, date nights, team building exercises, and corporate parties. Give us a call or visit our website to see how you can get your room booked and prepare to solve the puzzle! Currently there are no reviews for ' Epic Escape Game - Castle Rock '.